Robots made the news this week in gaming, learning how to play on a Nintendo DS controller. (Trust us, you're still better at "Super Mario Odyssey" than they are.) Screens too are hot — so much that LG may want to give you two on your next smartphone. 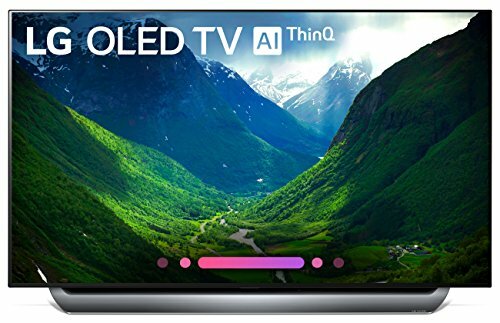 While LG showed off its rolling TV screen at CES in January, the company is now teasing that its next unnamed device might offer a second additional screen. That's perfect for those who us who want to video chat with friends, while keeping our video game playing skills sharp for when the robots want a match. Who says only humans can have fun with their friends? A new robotic innovation, called the MASHBot (Machine-Assisted Speedrun Hardware robot) can use a video game controller without any assistance, and recently showed off its skills at the Games Done Quick charity marathon. The MASHBot's first success was playing on a Nintendo DS, where the bot moved across the screen in about a third of a second. Now robot creators say that's pretty great for low reflex games, but if MASHBot has any chance of going after some kind of world title, it will need to be improved for games like "Super Scribblenauts." Researchers hope to enhance the MASHBot to be able to play pinball in the future. Who needs a single-screen smart phone when you can get two screens for the price of one. LG's next device, which has yet to be named, is expected to come with a second screen that can attach to the phone like an alternative case. The company has not announced if the innovation will come with the phone or if it will be sold as a separate attachment, but details will likely be made at the Mobile World Congress in February. This would be the first phone to have a dual-screen capability and is anticipated to double the phone's screen size. The early 2000s have called and they are looking to get their seat back at the dinner table. Motorola has announced that they are expecting to relaunch their RAZR phone as early as February, only this time it will be a foldable smart phone. The specs and details of the phone, developed in an exclusive partnership with Verizon, have not yet been announced, but RAZR lovers can expect it to cost around $1,500. More than 200,000 phones are expected to be manufactured. Driverless delivery has already hit several major retailers, including Walmart, but now the service is expanding even more. Grocery chain Stop & Shop is starting a driverless, on-demand grocery delivery system in Boston beginning this spring. The new service is in partnership with startup company Robomart. Unlike most grocery delivery services, this one will bring an entire product aisle to consumers so they can choose which products they want — and charge you the way hotel bars do: if you lift it from its shelf, the item will be added to the smartphone app so you can pay. The companies expect that the service will be able to visit several locations before going back to the store to restock. January is still the time for New Year's resolutions and if living a little more sustainably and upping your health game are both on your list this year, then there is a new product for you. 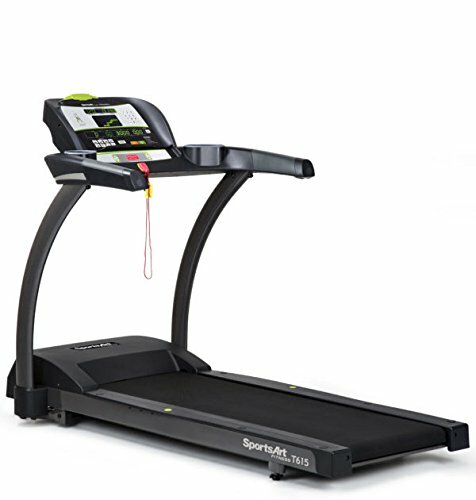 SportsArt released a new treadmill at CES this year called the Verde that produces electricity as you run. The company said the treadmill has an "electromagnetic and mechanical braking system to generate electricity during a workout" and that it includes a slatted belt, sled-push mode, headphone jack with volume control, a USB port, 3-speed fan and more.